Vodafone has launched its first Internet of Things devices, as the mobile network operator looks to expand into hardware. 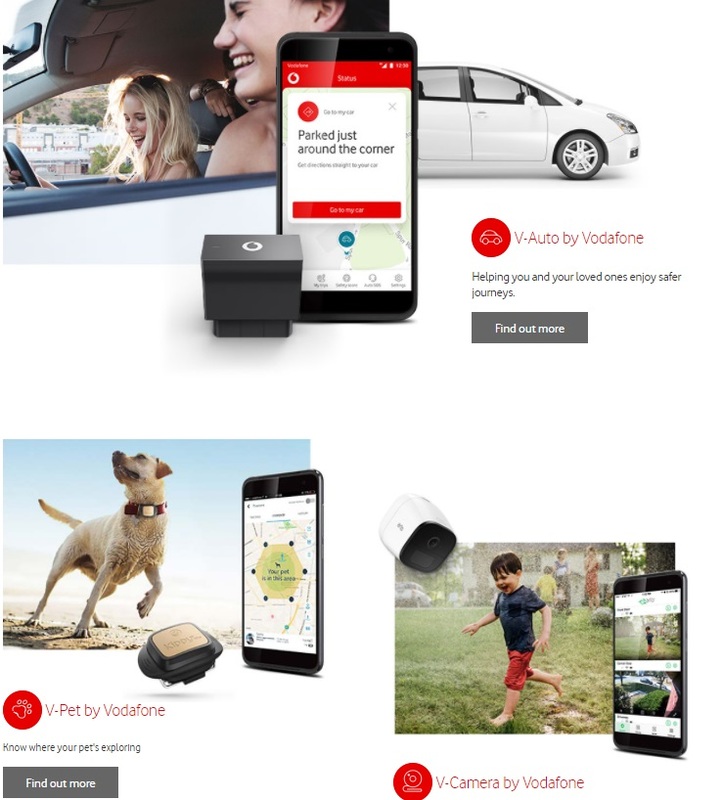 The new ‘V by Vodafone’ brand is described as a “new, simple system” for consumers to connect and manage IoT devices and a product range that includes a connected car dongle, a 4G security camera, a pet location and activity tracker and a bag location tracker. It said its consumer IoT strategy would build upon its own track record in developing and implementing enterprise IoT technologies. The group currently boasted 59 million IoT connections and an international network and services platform for a “wide range” of business-critical applications. Its board said ‘V by Vodafone’ comprised a dedicated IoT ‘V-Sim’ - a SIM card which will be shipped as standard with IoT-enabled consumer electronics products sold by Vodafone from Tuesday. It would also be also offered by third-party retailers next year. 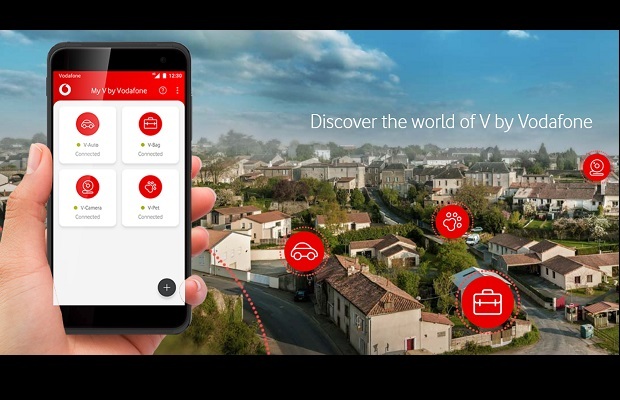 Vodafone said the ‘V by Vodafone’ concept and product range were developed with insights from “comprehensive research” involving more than 15,000 consumers in Germany, Italy, Spain and the UK. "The internet of things is already beginning to transform how businesses operate," Vittorio Colao, chief executive of the Vodafone Group, said in a statement Tuesday. "Over the next decade, the expansion of internet of things into consumer markets will bring about an equally dramatic shift in how people manage their daily lives, at home and in their leisure time." V-Auto; a dongle that plugs into the OBD port on most cars built since 2002 that provides an emergency call function to the emergency services if you're in an accident, acts as a GPS location tracker so you can find your car if you lose it and a safety score feature that gives you feedback for every drive. V-Pet is a location and activity tracker for cats and dogs. The tracker can send notifications to your smartphone if it goes outside a designated area and it can be used to monitor sleeping patterns. V-Bag is a location tracker that attaches to your bag that can also send a notification if it goes outside a designated area. Each V by Vodafone product requires a dedicated V-Sim by Vodafone SIM card to connect to the network and each can be easily added to your account via the companion smartphone app.